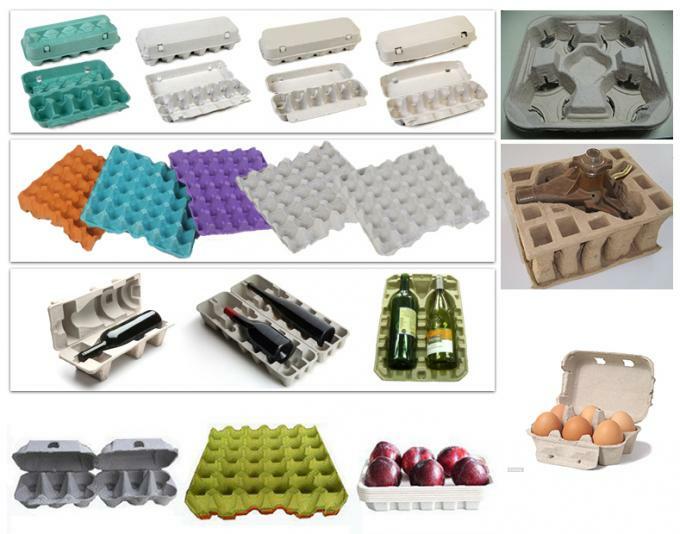 The project uses waste paper, waste paper as raw material to produce egg carton tray. 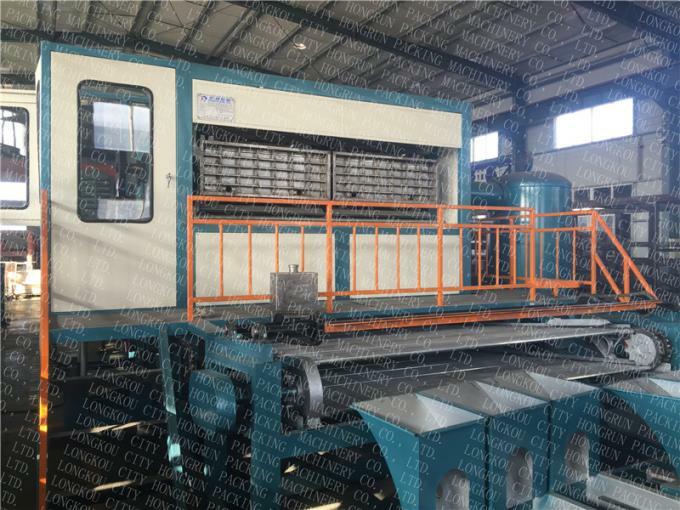 Mainly used for the products with simple structure but in big quantity, such as paper egg trays, fruit trays, cup trays and other special paper pulp molding products. 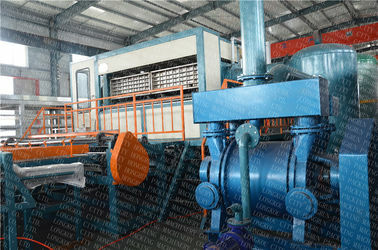 This type of production line is comprised of pulp making system, forming system, drying system, and collection system. 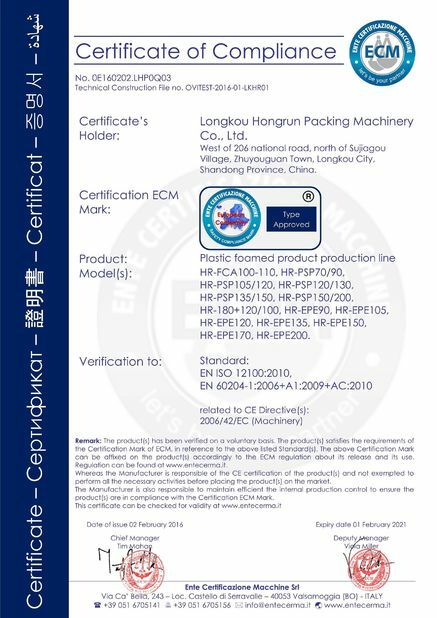 The raw material is waste paper. 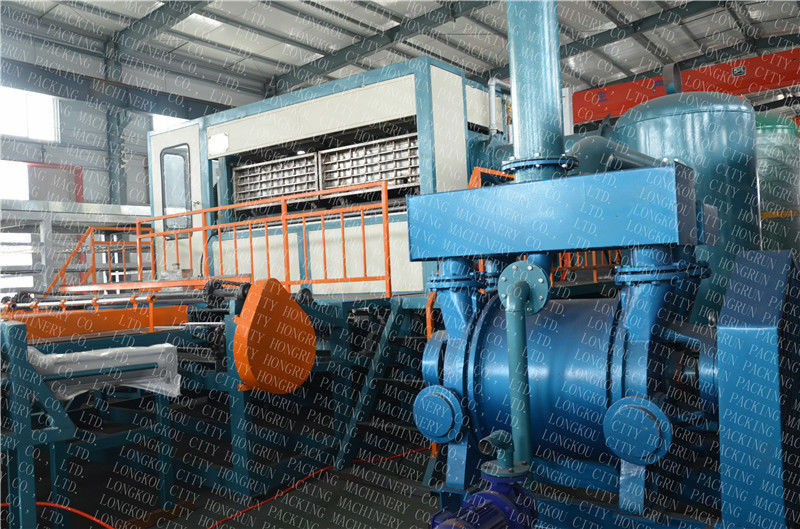 It's high-efficiency, energy-saving, durable, wieldy and safe. Coal, natural gas, and dieseal oil. All paperpackage such as paper egg tray, egg carton,egg box, fruit tray, bottle tray, cup tray, consumer product package, medical disposable container etc. (4). In how many countries have your machines been installed ?